In the US, by law, all airlines have to either allow passengers to hold their flight for 24 hours before paying, or cancel if they’ve already paid. Unfortunately, there’s no such law in the UK, but some airlines still give you the chance to change your mind. British Airways and Virgin Atlantic allow you to cancel flights within 24 hours free of charge. Norwegian gives you four hours, while easyJet will let you cancel within 24 hours on payment of a £27 admin fee. This allows you to cancel and rebook if you have made a mistake with your name, times or even the destination. Or if you just found a better deal afterwards. Read our survey of the best and worst airlines to find out who to fly with and who to avoid. Other airlines allow you to cancel, but only if your trip begins or end in the United States. Norwegian allow 24 hours ‘thinking time’ for their many routes to and from America, as do Thomas Cook and Emirates if you book with Emirates.com/us. The big US carriers with routes from the UK – Delta, United and American – all allow time to make up your mind. The former two both offer full refunds within 24 hours while the latter allows you to ‘hold’ your booking for 24 hours before you have to pay. Air Passenger Duty (APD) – the tax you pay on every flight – is always refundable, even if you don’t use the ticket. However, there’s a catch. Many airlines charge an admin fee for the refund that can be higher than the tax itself. EasyJet and Tui do not charge for making an APD claim, while Norwegian charges £5. 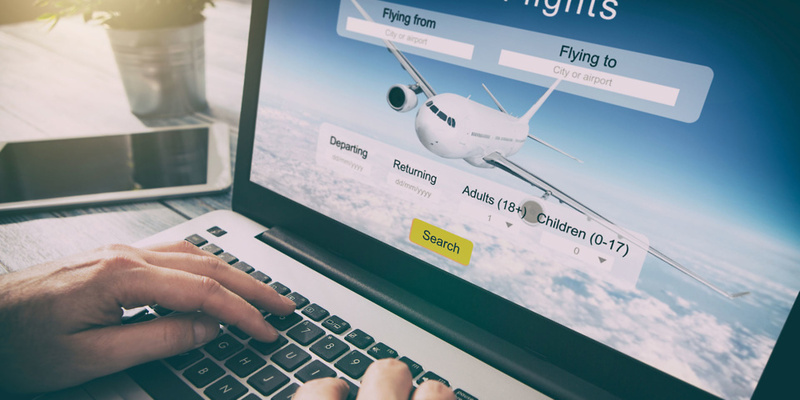 Meanwhile, admin charges –Flybe, Jet2 and Thomas Cook at £25, Ryanair at £17 and British Airways at £15 – are often higher than APD itself, which is just £13 for short-haul economy flights. For longer flights, economy class APD is £78.